Get that wort boiling! Burners have an array of applications in brewing, from heating up mash and sparge water to boiling the sweet wort and making the perfect beer. A good burner will go a long way in making your brew day shorter and easier, as well as help you reach a full, rolling boil that may not be possible on a stovetop. Get fired up on one of our burners today! 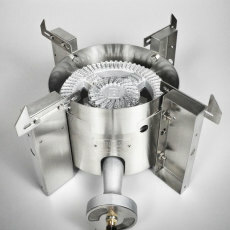 75,000 BTU heat output, perfect for brewing applications! 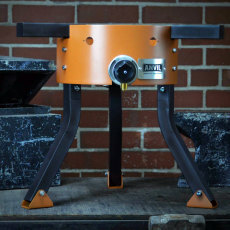 A high performance burner with a plethora of features, including adjustable height, from Anvil Brewing Equipment!. Now with 72,000 BTU output! 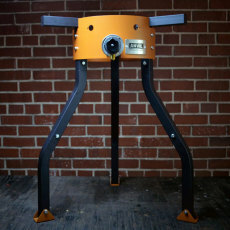 Anvil Burner Stand Leg Extensions - 24 in. 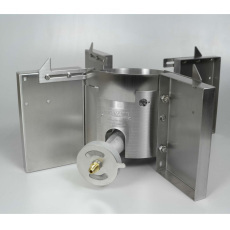 Get the height you need for your Anvil Burner with these 24 in. leg extensions! 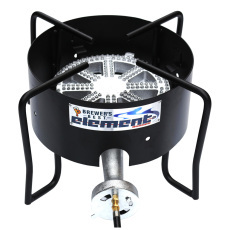 Give your Blichmann floor standing burner some extra vertical lift with leg extensions! Convenient for gravity draining into fermentors, these extensions make transferring from the boil kettle a lot easier. 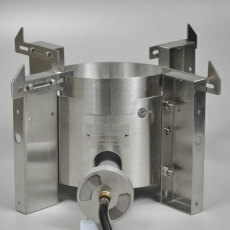 A model of the Blichmann HellFire Burner with larger legs for extra stability that can accommodate large kettles! 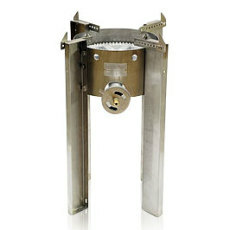 Kettle retaining bars on large legs support kettles up to 25 in. in diameter!